SINGAPORE, January 22, 2019 — Genesis Healthcare Co., Japan’s pioneer genetic testing and research company, today announced three new hires as the company accelerates the expansion of its consumer genetic testing services for personalised wellness and health, GeneLife. Karl Bustamante (left) has been appointed as Brand Manager, Ujwal Sharma (middle), Communications Manager and Nicholas Chong (right), E-commerce Manager, as the company gears up for expansion in Singapore and the SEA region in 2019. They will all report to Thomas Haugan who was recently brought in as Head of Marketing and Partnerships in November 2018. The trio brings with them close to 23 years of combined agency and in-house experience with a diverse background ranging from marketing, digital, e-commerce, PR, business development and brand management of global and regional brands. “With increasing interest in genetic services applied to health and wellness, 2019 is a key year for GeneLife. Karl, Ujwal and Nicholas are all strong additions to the team with in-depth experience in their own respective fields”, said Michel Mommejat, Genesis Healthcare’s chief marketing officer. “While our focus is to build our brand and engage with consumers with our services in the areas of health, nutrition, beauty and fitness, we are also looking at strategic partnerships for co-branding and OEM initiatives”, commented Thomas Haugan, Head of Marketing and Partnerships. 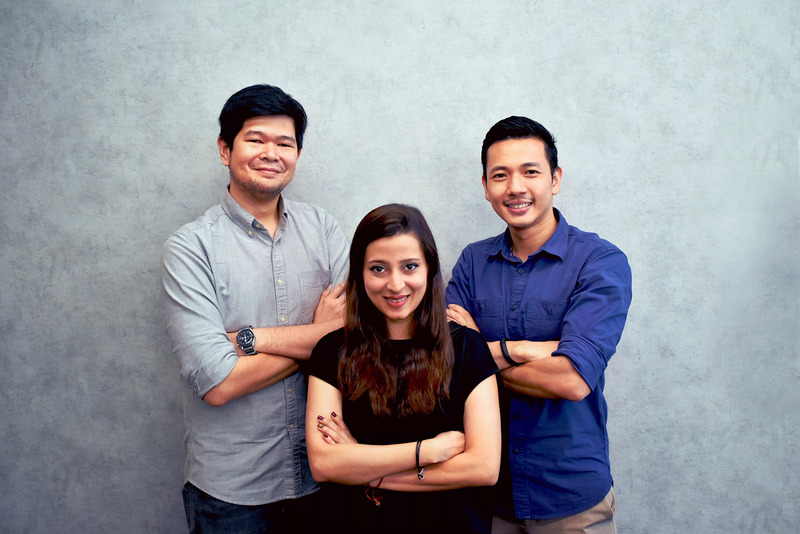 Nicholas, Karl and Ujwal all bring with them global and regional agency experience with agencies like FleishmanHillard Singapore, Touch PR & Events and in-house experience with Philips and Zalora. They have all worked across accounts within Corporate, Consumer, Technology, Retail, Healthcare and Digital, to name a few. Genesis Healthcare launched its regional operation in Singapore in March 2018 and is accelerating the introduction of its consumer brand GeneLife, offering direct to consumer genetic testing kits for personalised wellness and health. Genesis Healthcare Co., Ltd. is a leading biotech company, pioneering genetic research since 2004 and promoting preventive healthcare and wellness through genetic testing. Leveraging more than 15 years of genetic research and development Genesis Healthcare empowers medical institutions and end consumers alike to evolve towards personalized wellness and medicine. Originated in Japan, Genesis Healthcare offers medical, corporate and consumer services through a range of innovative services across the Asia Pacific region. GeneLife is the direct-to-consumer brand of Genesis Healthcare.